We do our best to help you when your roof springs a leak. The professional, affordable flat roof repair and replacement folks. 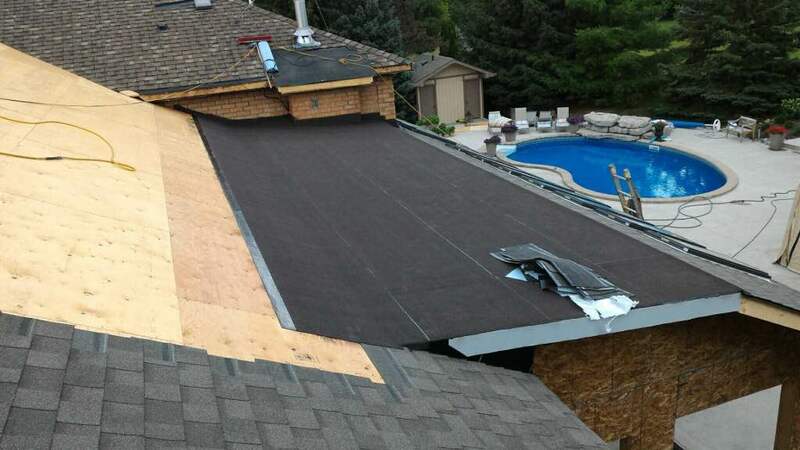 GTA Ontario Flat Roofers serves the residents and business owners of Vaughan for all types of replacement roofing and repairs; trusted professionals who believe in quality products, exacting workmanship and personal attention to their customers. Vaughan, like most other great cities in the northern climes, can suffer from extreme weather which can cause damage. Shingle roofs, flat roof resurfacing, and flat roof replacement are what we specialize in. We are fully knowledgeable with all types of roofs, in particular, industrial and commercial flat roofing systems, Our roofing company also does residential flat roof and shingle work with dedication to complete customer satisfaction. If you live in Vaughan, we are your best choice for a roofing contractor in Vaughan to get your roof work done, whether its inspection, repair or full roof replacement. ​Originally home to approximately 2000 Huron in the sixteenth century, Vaughan has grown to become the 17th largest city in Canada. It wasn’t until the late 1700’s that the beginnings of settlements were seen. The terrain was considered difficult to traverse due to the lack of roads and trails but eventually the first settlers; mainly Pennsylvania Germans and English began to settle here. The Township of Vaughan was named after Benjamin Vaughan, a British commissioner who signed a peace treaty with the United States in 1783. In 1800 the population was about 60 people and grew to 4,300 by 1840. In the early days Vaughan birthed Hamlets described below. They almalgamated as villages to eventuially become the Township of Vaughan..
Thornhill - was populated by approximately 350 people by 1840. The development of Thornhill was driven by three geographical factors, its proximity to Toronto, its location as a conduit to the northern transportation route, and its location near the Don River for manufacture and mills. Kleinburg - In 1848, John Nicholas Kline bought 83 acres of land which is now knowns as Kleinburg. He proceeded to build a sawmill and a gristmill which, after Mr. Kline arranged for the area to be divided into ¼ acre lots started the beginnings of attracting settlers to grow the area. Translation for Kleinburg – Kline meaning ‘small’ in German and burg meaning ‘mountain; in German, this describes the terrain in the Kleinburg area. ​Maple – This hamlet was settled by the Rupert family and the Noble family. Originally called Noble’s corners in 1850, the name was changed a few years later to Rupertsville after a respected and renowned doctor. Rupertsville was located in an area that was not so attractive to travellers due to swampy and boggy conditions, but when the CN Railway came through, the village began to grow. The railway changed the name of the village to Maple (probably after the lines of maples on Keele St.). Woodbridge – The Humber River provided running water for power and industry for community of Woodbridge. Rowland Burr is credited with being the founder of Woodbridge where he is credited with developing a flour mill, sawmill and a textile mill. Accordingly, the area became known as Burwick. The Humber River made transportation easy and provided a strong power source for economic growth and saw its population grow to approximately 1,000. After ups and downs and an actual shrinking of population and industry, World War I brought the beginnings of a resurgence; and after many good interventions like the removal of toll roads and village toll gates, the building of new paved roads, a metal bridge over the Humber paid and constructed by the Ontario Government and the completion of the construction of Highway #7 during 1930 and 1931. Vaughan attractions - Vaughan is home to some of the more recognizable attractions in the Toronto area. Canada’s Wonderland, The McMichael Art Gallery, historical Kleinburg, Kortright Center, Vaughan Mills Mall, Legoland and some of the most beautiful trails and conservation areas around. If you live in Vaughan, your roof is exposed to heat and frigid cold and the most damaging of mother nature's arsenal, hail storms. If your roof has asphalt shingles twelve years or older, you need to have the roof inspected for deficiencies. A Roofing Maintenance program in Vaughan makes perfect sense. 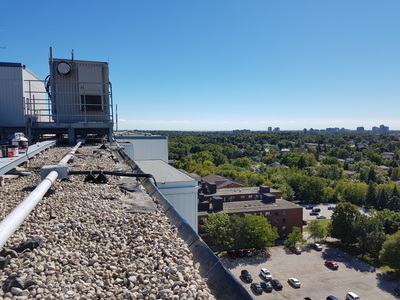 Vaughan residents can understand the importance of maintenance when it comes to any type of roof, especially when you consider the severe weather we experience here. Snow, hail, howling winds and ice can cause damage at any time and in the summer, Soutrhern Ontario gets plenty of hard hitting sunshine. ​ It cannot be overstated how damaging a leak can become if not dealt with right away. .Any small crack or bubble can lead to larger openings and breaches which will lead to larger leaks and other problems that will get worse very quickly. Easy repairs versus costly repairs, or replacement, you make the call. But if you want a valid assessment so you can know exactly the condition of your roof, then feel free to call. Environmental impact has become more important as we learn about global warming. 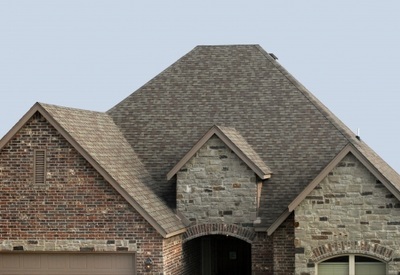 Different types of roofing offer different solutions with regard to the environment. The rubber membranes from the EPDM system seem to have the most traction for recycling, eventually becoming walkways and pathways after recycling. Imagine bicycle tires, similar material, which can be reconditioned. PVC can last longer which can relieve strain on the environment but eventually the plastic composition can have the opposite effect. With ballasted roofs, the use of soil as the ballast will go a long way to creating an eco roof that provides an opportunity for plantings and the use of non-polluting materials. There are more energy efficient materials becoming available; we welcome an opportunity to talk about this with you. Our safety equipment, employee training and safety incentive programs keep our insurance costs under control - savings we pass on to you. ​How we fix your flat roof. We have been fixing roofs in Vaughan for many years. Our full understanding of: seam and access points, flat roof construction, roof drainage, drip edges, exhaust vents, flashing, underlays, gutters, pitched and flat surfaces and assessing damage from fires in order to repair roof damage accurately and safely means you need to call us first. Flashing joints around vents, chimneys, skylights and any other roof protrusion must be carefully dealt with as well.